Last year, there was hoopla over whether Idris Elba would become the first black James Bond. Whereas most of us were giving a resounding "Yassssssss," there were others who wanted to keep Bond white. 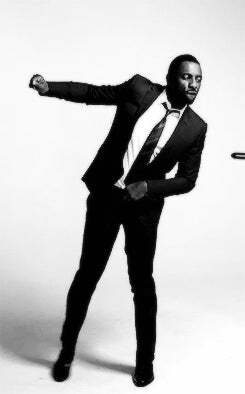 Then those who were going "Yassssssss" were immediately like, "F—k a Bond movie; Idris needs his own action film." And here we have the trailer for Bastille Day. In the movie, Elba plays a CIA agent … and looks good doing it. And he runs. And he uses his accent. And he drives cars really fast … and he looks good doing it. I wrote that twice on purpose. In conclusion, "Yassssssss, Bond who?" The movie hits theaters April 22.